It’s the season of giving, after all! (SPOT.ph) With Christmas right around the corner, it’s about time you get started with your holiday shopping. Believe us, you do not want to get caught up in the last minute shopping rush. That being said, we know how hard it is to find the perfect gifts for all your loved ones—everyone has such different interests, after all. For those always on the move, travel essentials and accessories are always good gifts. 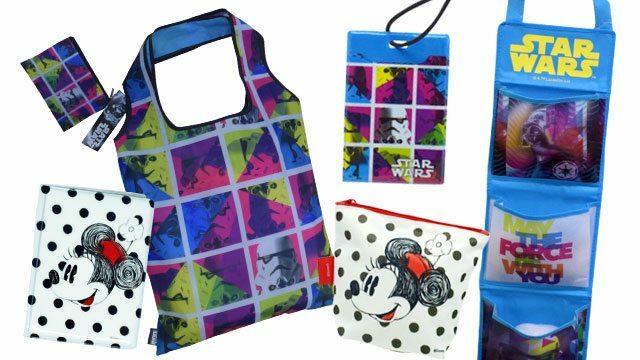 Make their inner geek happy with these graphic Star Wars eco bag, luggage tag, and passport case. If they’re more of a Disney fan though, then this Minnie Mouse bag organiser will surely be a hit! For those constantly juggling multiple gadgets at once, tech accessories are the way to go. 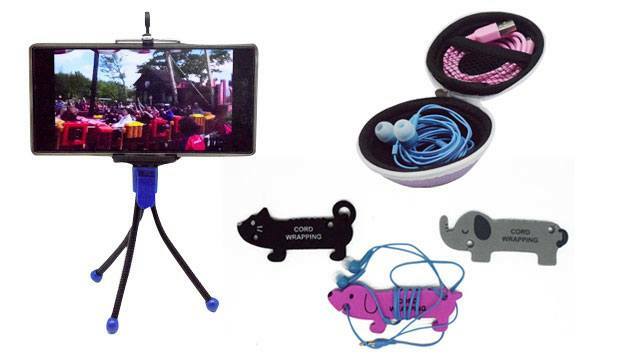 Help them keep their wires tangle-free with handy-dandy cord organizers, or free up their hands entirely with this convenient mini-tripod! For those who never go anywhere without their kikay kits, quality makeup and beauty products are smart choices. 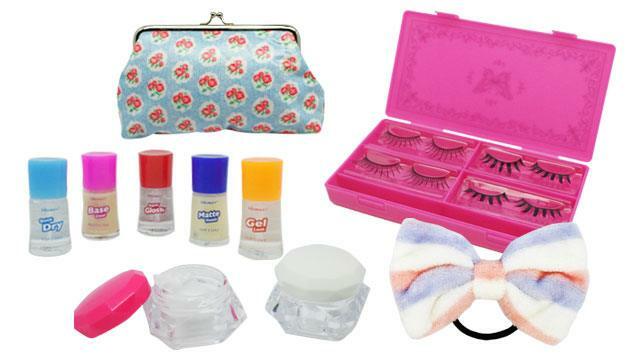 If you have no idea what to get, just remember that one can never have too many fake eyelashes. Adorable hair ties are also really nice to receive, jsyk. For those who love eating and making good grub, kitchen stuff can go a long way. 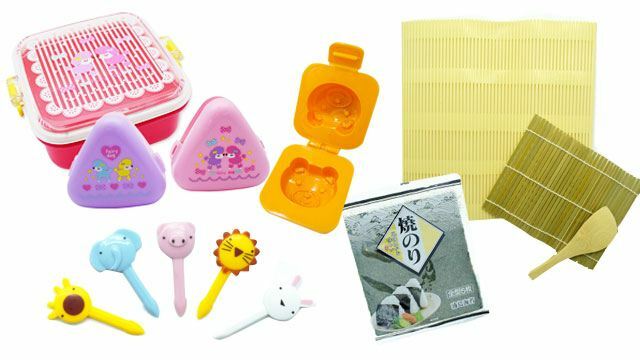 Help them sharpen their food presentation skills with this bento starter kit, which comes with cute cutters, egg molds, and a sushi rolling mat. For those who love working with their hands, anything that can be used for DIY crafts will be right up their alley. Feed their stationery obsession with colorful sticky notes, pretty paper, and cutesy washi tape and stickers, or re-supply their art supplies with this painting set. Head on over to Daiso Japan, a specialty store with a wide range of items that cater to an eclectic mix of interests and hobbies. Starting at P88, you’ll be able to find everything on your Christmas shopping list at this one-stop shop! Never have trouble finding gifts for all your different loved ones again! Follow Daiso Japan PH on Facebook to know more. 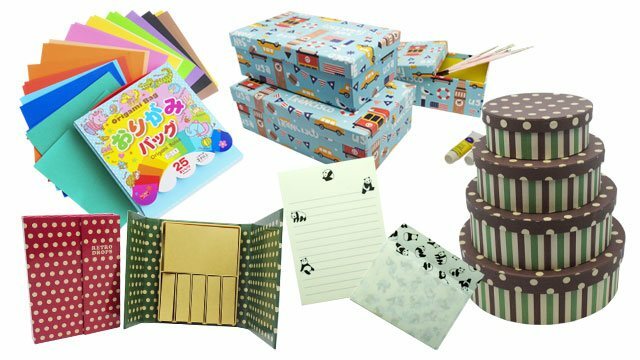 This article was created by Summit Storylabs in partnership with Daiso Japan.